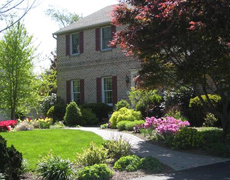 Since our inception in 1986 our endeavor has been to create and maintain beautiful landscapes in the Lehigh Valley. 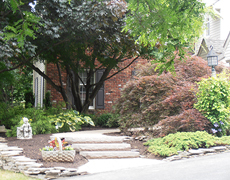 Professional Landscape Associates has a wealth of experience, skills, and knowledge at their fingertips. 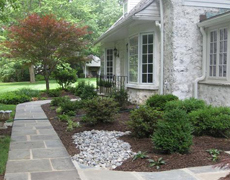 Professional Landscape Associates is ready to bring you an excellent result that you will cherish through the years. If you have any further questions or are interested in any of our services, please feel free to email or call us. Our Mission at Professional Landscape Associates is: to provide quality, customer oriented service while creating value added landscapes . 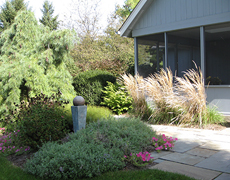 Our professionally designed and installed landscapes are meant to last.We pay attention to the details. Be it a play area for the children or a privacy screen from an objectionable view, we can design a landscape which fits your needs. In addition to designing and installing landscapes in which our customers are involved we provide follow up maintenance services to keep your landscape performing well.We do Spring bed maintenance: edging, mulching, weeding, fertilization and disease control, plant bedding plants - such as pansies, summer annuals, Fall Mums and Bulbs, and Fall Maintenance. Priscilla - Plain and simple - THANK YOU!